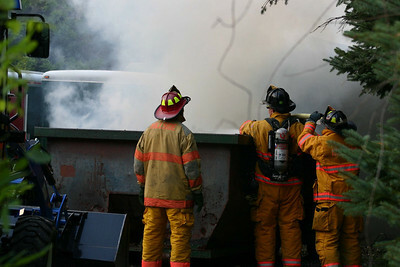 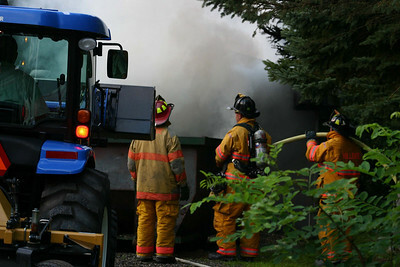 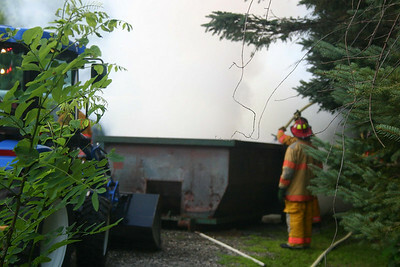 August 5, 2008 - This dumpster fire on Vlei Road in the Hillside Fire District occurred at around 7pm. 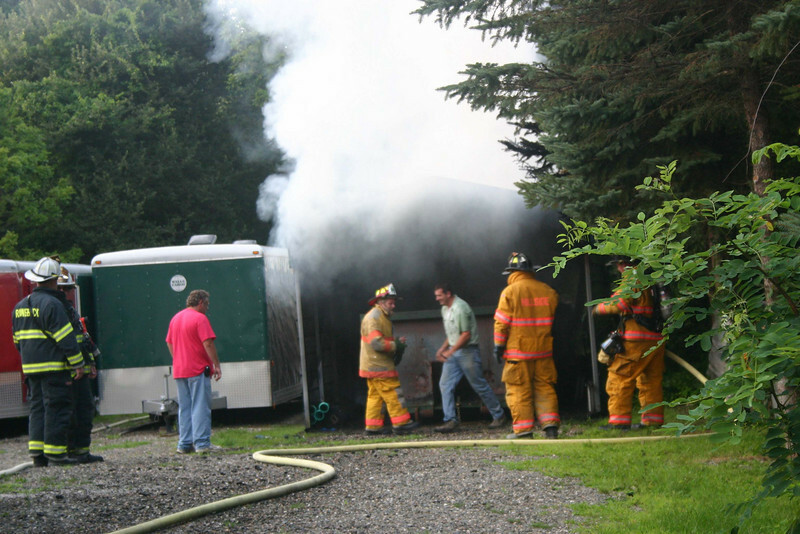 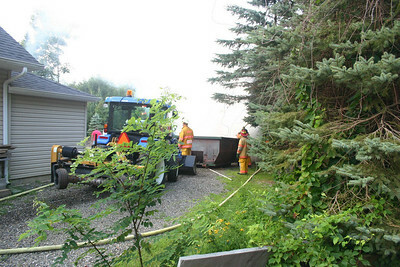 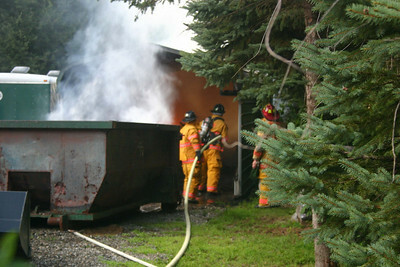 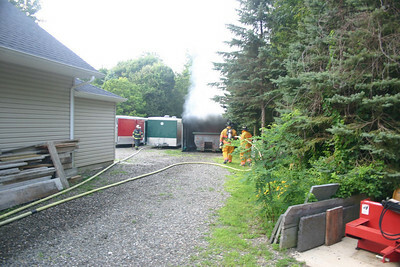 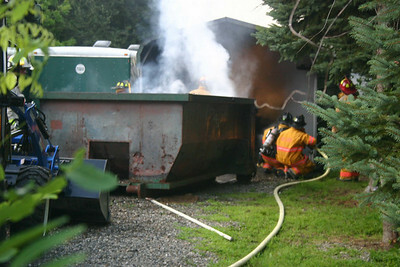 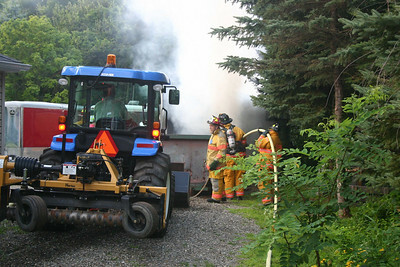 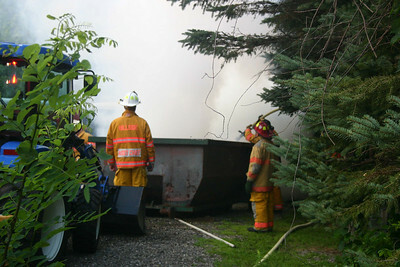 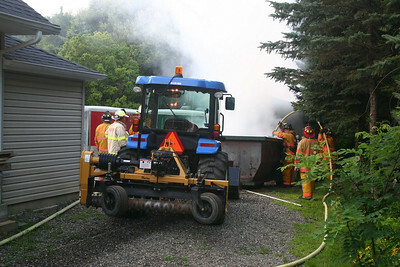 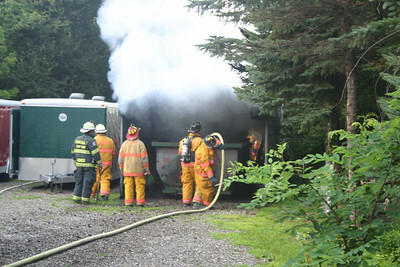 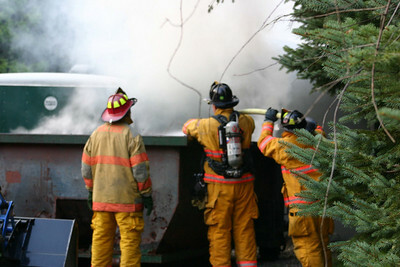 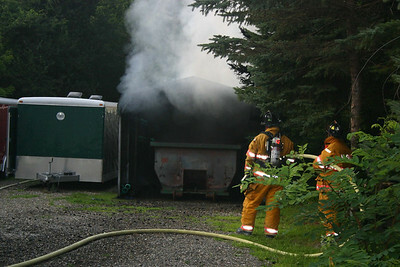 Firefighters were summoned to the residence for a fire and arrived to find a dumpster with rubbish in it under a portable car port well involved. 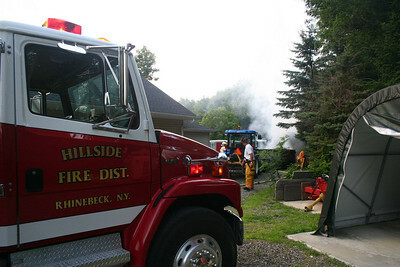 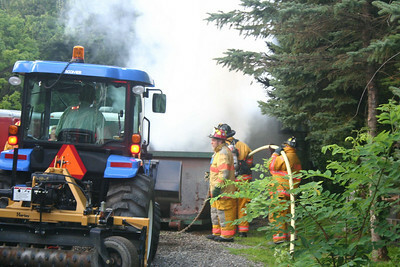 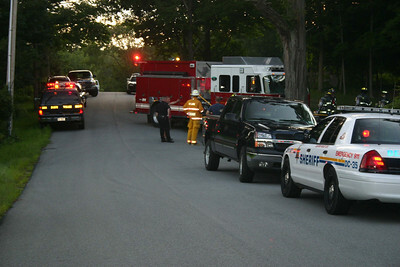 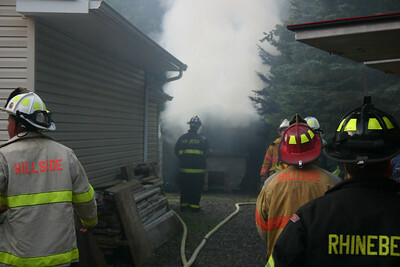 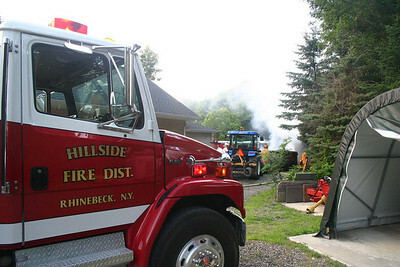 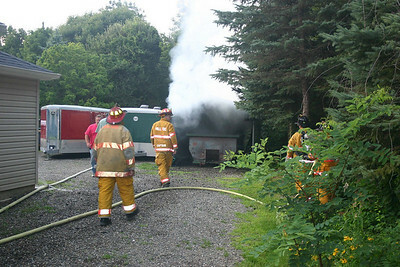 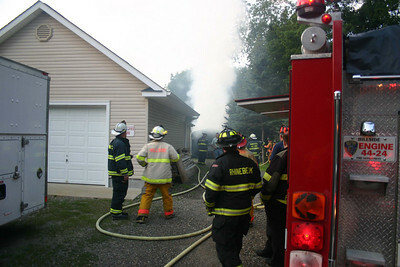 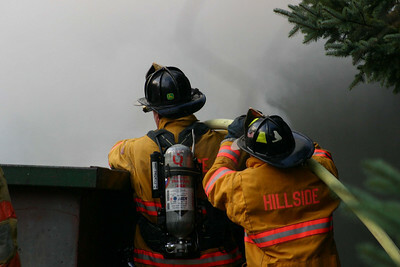 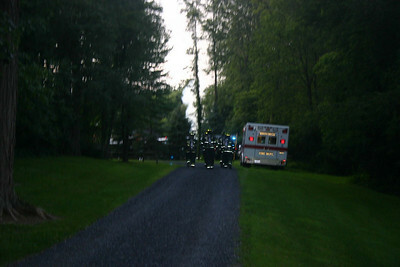 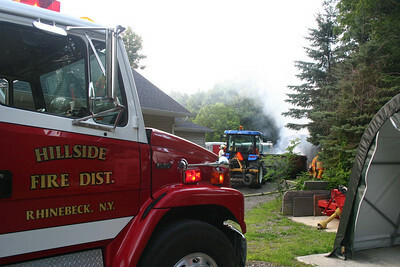 Hillside was assisted at the scene by an engine and ambulance from the Rhinebeck Fire Department.